Exercising makes you look good. This notion is not foreign to you. People exercise because they want to lose weight and have a better physique. However, aside from making your body look better, exercising provides a lot of other benefits on your physical appearance. To begin with, it helps in slowing down the aging process. No one wants to look old. No one would even want to admit that they are getting older. Exercising is the key to slowing down the aging of cells. At your age, you might think that the only way for you to still look young is by taking supplements or undergoing surgery. This is not true. Exercising is the natural alternative to slow down aging. There is no need for you to invest on these expensive supplements. You don’t even have to take the risk by undergoing surgery. You just need to exercise with an equipment like a rowing machine or elliptical on a regular basis and you will start looking younger. One of the main reasons why this happens is because exercising helps make your skin look better. Skin lotions and other skin care products help achieve this youthful glow. They could even help in protecting your skin against the harmful rays of the sun. The truth is that exercising does the same effect. Your skin will glow naturally and the flow of blood to your skin improves. It helps supply the skin with oxygen. As a result, wounds heal faster and your skin’s overall health drastically improves. Therefore, you only need to exercise and you will see the lovely effects on your skin. 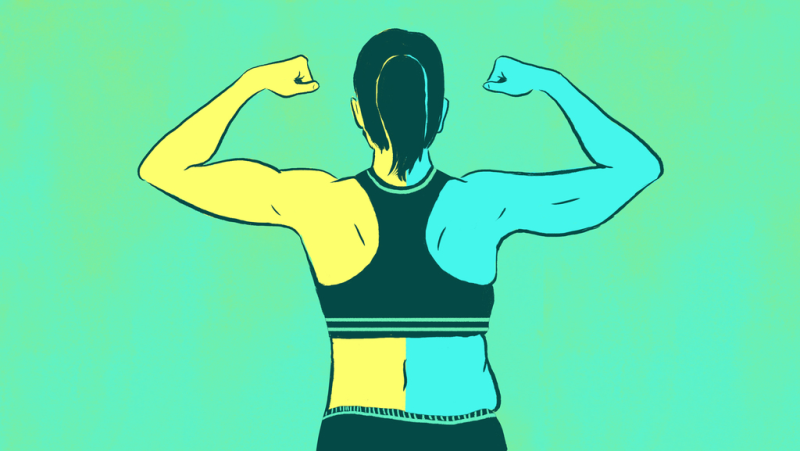 Yes, you might have to work harder since exercising can be exhausting, but the results are amazing. If an hour or so at the gym is what you need to achieve a glowing skin, it is definitely worth the try. Find out more benefits of exercising by viewing the infographic below and get started now.